BridgeportPersonalInjury.com is a website dedicated to informing people seriously injured due to the fault of another understand their rights and find an attorney that can help them in their time of need. This website is managed by Attorney Jim Miron of the Personal Injury Department of Zeisler & Zeisler P.C. (Z&Z). Jim Miron helps people wrongfully injured when people or companies violate safety rules receive justice and fair compensation for their injuries and other losses. Prior to joining Z&Z, Jim Miron was the managing litigation attorney of the Waterbury, Trumbull and Torrington Connecticut offices of a well-known Connecticut personal injury law firm and prior to that at the Law Offices of James R. Miron, LLC in Stratford, Connecticut where he represented individuals and municipalities, serving as an Assistant Town Attorney for Stratford and Special Counsel for the City of Derby. Jim Miron has a long history of civic involvement, most notably, being elected as Stratford, Connecticut’s first Mayor in a historic election held in 2005. He served in that capacity through 2009. He is also a United States Army veteran, where he reached the rank of Sergeant and served as a Paratrooper and Vulcan Gunner with the 2nd Infantry Division in the Republic of Korea. Jim is admitted to the bar in all Connecticut courts including the Mashantucket Pequot Tribal Court as well as the District of Columbia, Florida and the United States Court of International Trade. 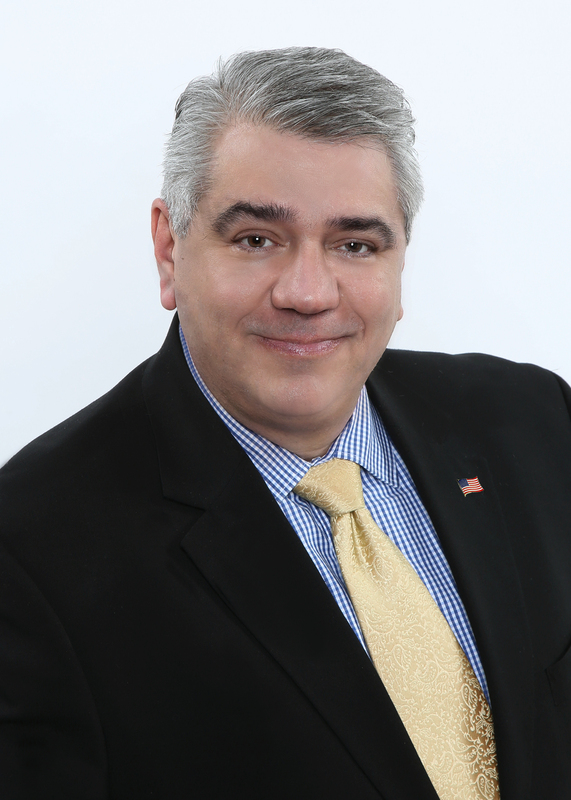 Attorney Jim Miron has chosen to focus his law practice on personal injury and criminal/motor vehicle cases. He is a member of the The National Trial Lawyers Top 100 Trial Lawyers for civil and criminal law. Jim's partners and fellow Bridgeport attorneys, include four that have been recognized in The Best Lawyers in America® and Connecticut Super Lawyers®, have extensive experience representing clients in various forms of commercial and other types of litigation. If you or a loved one has been have been injured and would like a confidential and complimentary consultation, call Attorney Jim Miron at 203-339-5991. Attorney Miron and Z&Z’s offices are conveniently located in Park City Plaza at 10 Middle Street in downtown Bridgeport, Connecticut, adjacent to the Bridgeport Transportation Center (Metro-North Rail and Greater Bridgeport Transit), I-95 & Route 8.